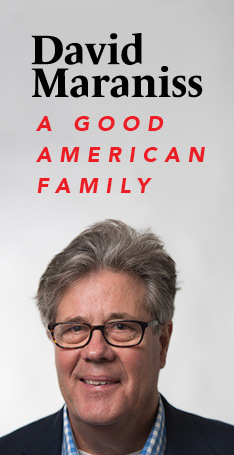 Join us for an evening with Pulitzer Prize-winning author, David Maraniss. In his new book David captures the pervasive fear and paranoia that gripped America during the Red Scare of the 1950s through the chilling yet affirming story of his family’s ordeal, from blacklisting to vindication. With A Good American Family, he turns the lens on his own family to examine the politics of the 1950s McCarthy era.